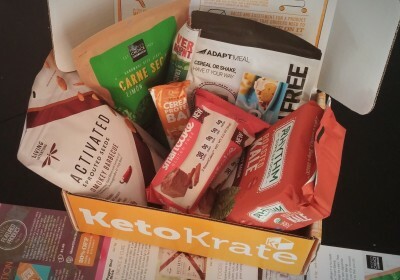 In my continuing quest to try all of the keto things, this month I signed up for Keto Krate, a monthly subscription service for keto snacks and food products. 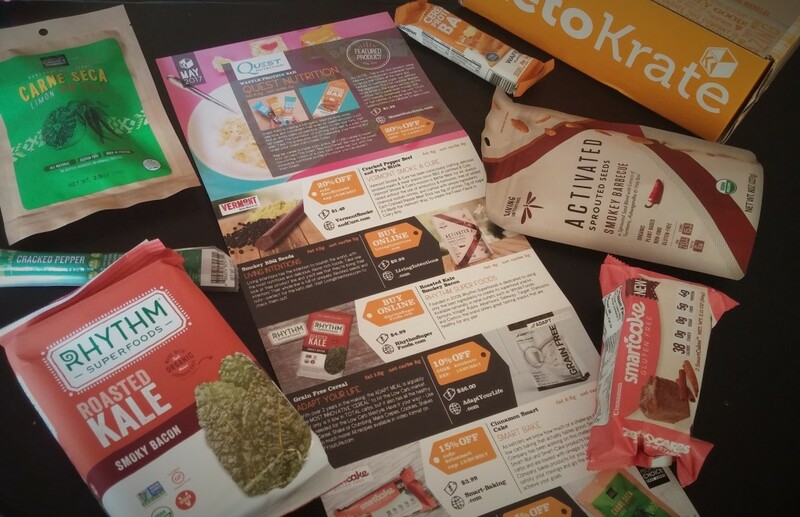 For $34.95 per month and a $4.95 shipping fee ($39.90 total), Keto Krate promises 6-8 keto-friendly snacks per month plus $20+ in coupons and discounts in case you want to purchase more of the featured products. 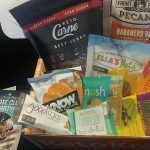 What I really like about Keto Krate (in addition to it being a yummy and convenient keto snack subscription) is the motivation behind what they do. 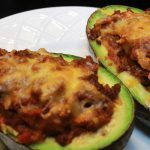 Whether you’re totally new to keto or a longtime low carber, most of us are familiar with how hard it can be to find low carb products. Keto Krate encourages you to spread the word about the products you like to help keto-friendly companies succeed and encourage more food makers and stores to follow in their footsteps. They also focus on higher quality keto snacks, so all products are gluten free, aspartame/malitol free, and 5g net carbs or less per serving. Each box includes a high quality printed insert with detail on all of the products as well as the subscriber discounts for the month. This month also included three recipes printed on the other side of the insert featuring the first product for the month, Adapt Meal. 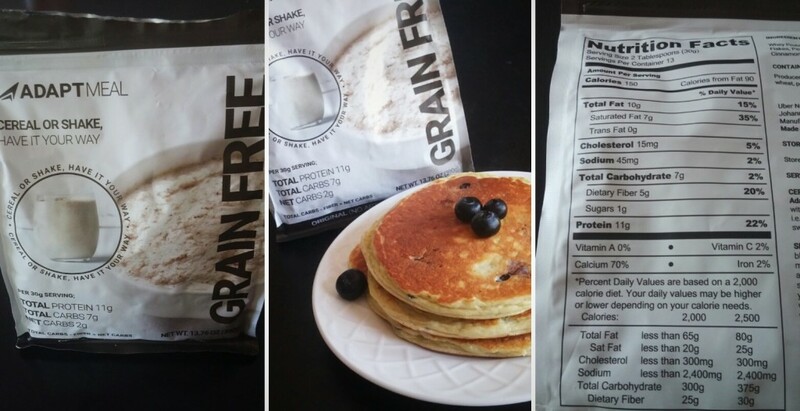 According to the product website, Adapt Meal is a “low carb, grain free, seed free meal” that you can have in the form of a shake/smoothie or cereal. 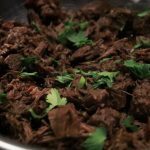 The ingredient list is short and relatively simple, including whey and pea protein, MCT oil powder, coconut, almonds, and macadamia nuts. In addition to using it as a snack or meal replacement, you can also use it as an ingredient in other recipes. Included in the box were recipes for low carb cookies, pancakes, and cereal featuring the Adapt Meal. I’ve never been a huge fan of the taste/texture of pea protein which is an ingredient in this, but I don’t find it very noticeable when combined with other ingredients or flavors. I’ve used this to replace half of the coconut flour in my keto pancake recipe with pretty good results and also as a breading ingredient for chicken. It’s pretty versatile! I have had these Quest Cereal bars before in the cinnamon roll flavor, but this was my first time trying the waffle flavor. Quest Nutrition products will be familiar to a lot of ketoers, but these bars are a nice change of pace from the soft, chewier texture of traditional Quest bars. These resemble traditional cereal/granola bars. They are lighter than standard Quest bars which makes them a nice little snack on their own, but my favorite way to eat them is like actual cereal. 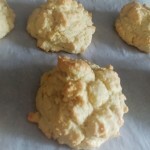 I break the bars into pieces and bake them at 375F until crispy, then cool and eat with cold unsweetened almond milk. The next item in the box were these flavored kale chips from Rhythm Superfoods. Kale chips are one of those snacks that I like when I make them myself, but have struggled to find a store bought brand that I consistently enjoy. After trying these though, I’m looking forward to checking out the other flavors from this brand. These kale chips filled that salty, crispy craving and were actually chips rather than the kale crumbs I’ve had in the past from other brands. Smoky bacon probably wouldn’t be my first flavor choice (“bacon flavored” never actually compares to the real thing in my opinion), but while these didn’t really taste like bacon to me, I did enjoy the smoky flavor. Next up was another smoky flavored snack in the form of this sprouted seed blend from Living Intentions. I was never really a fan of barbecue flavored chips and similar snacks pre-keto, so I wasn’t sure if I would like these, but I was pleasantly surprised. It’s a mix of pumpkin and sunflower seeds tossed in a savory seasoning that is tasty and well balanced. 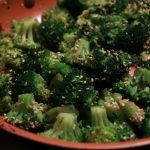 In addition to being good for a quick low carb snack, the ingredient lists also includes tumeric, ashwagandha, and holy basil for added health benefits. The sprouted seeds are also organic, non-GMO, and gluten free. My appreciation for good jerky and meat snacks has definitely grown since going keto, so it’s always nice to discover a quality brand. 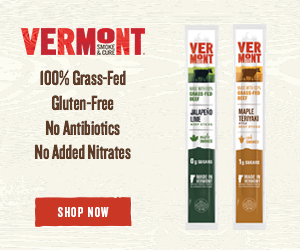 These meat sticks have no carbs in addition to being paleo-friendly, gluten free, and made without artificial preservatives. They are more moist than traditional jerky, which I found to be a nice change of pace. 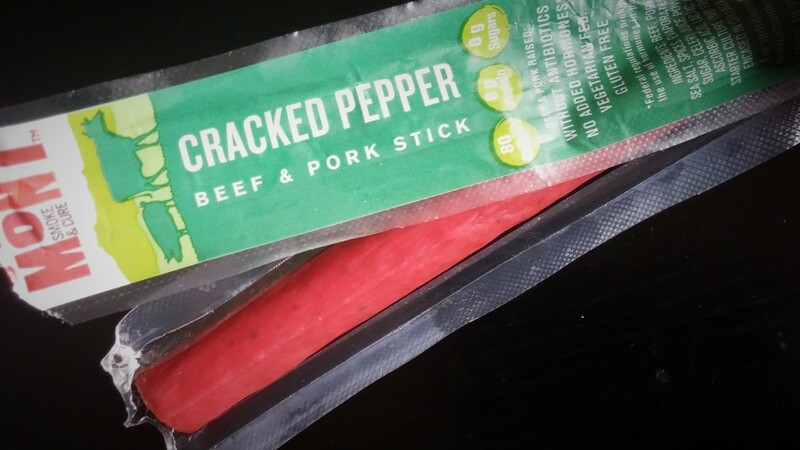 The cracked pepper flavor is relatively mild, and not overly salty like a lot of jerky and similar products can be. 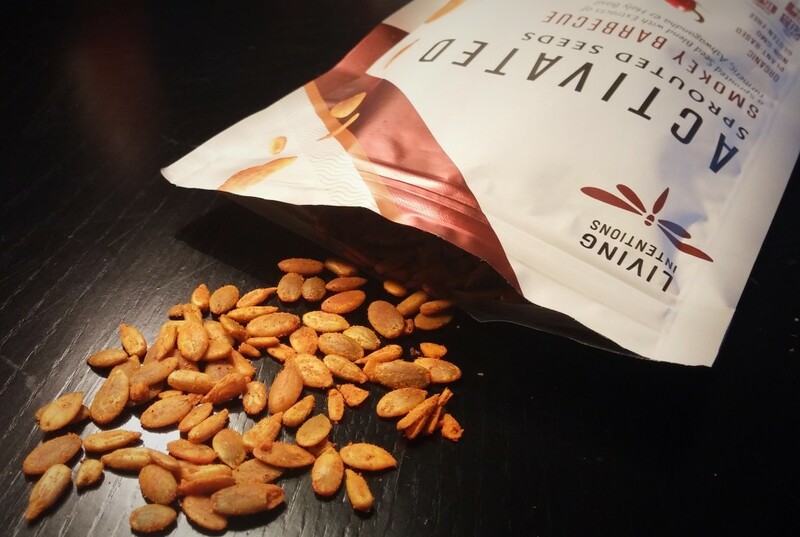 With 6g each of protein and fat, these seem like a good on the go snacking option. 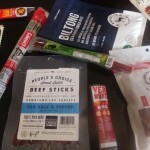 I absolutely love People’s Choice jerky, and this is actually my favorite variety from them, so I was thrilled to see it in the May Keto Krate. It’s rare to find a jerky that has a bold flavor without added sugars, but this definitely fits that bill. 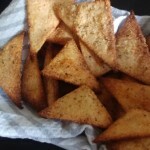 It’s relatively spicy thanks to the inclusion of cracked red pepper and chili powder, but the spice is balanced by the lemon flavor so it isn’t overpowering. 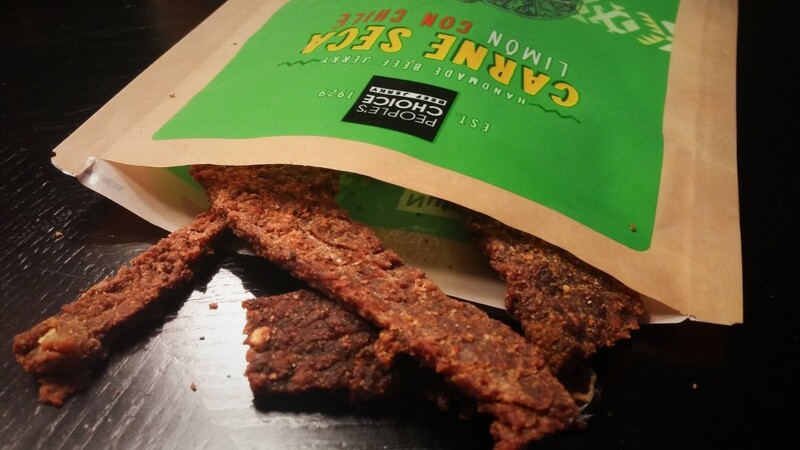 The jerky is relatively lean, so it isn’t as moist as the cracked pepper meat stick, but it also doesn’t feel like you’re chewing your way through an old wallet like some cheap, lower quality jerkies do. Like I said, I love this jerky. The only improvement I could ask for is for the bag to be resealable so I won’t be tempted to eat it all at once. 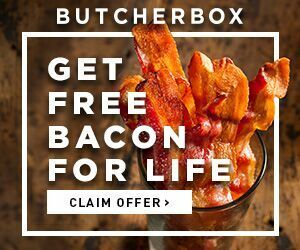 These were by far my favorite new discovery from the May Keto Krate! At first glance, it’s one of those things that seems too good to be true. 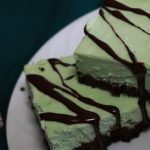 For 38 calories and 0 net carbs per cake, I have to admit that I didn’t expect these to taste very good. I was a little more hopeful when I opened the package and saw that the texture wasn’t like cardboard like I was expecting, and I was completely convinced when I actually tasted it. The cakes are super moist with a nice cinnamon flavor, and unlike a lot of erythritol sweetened products, they aren’t overly sweet. 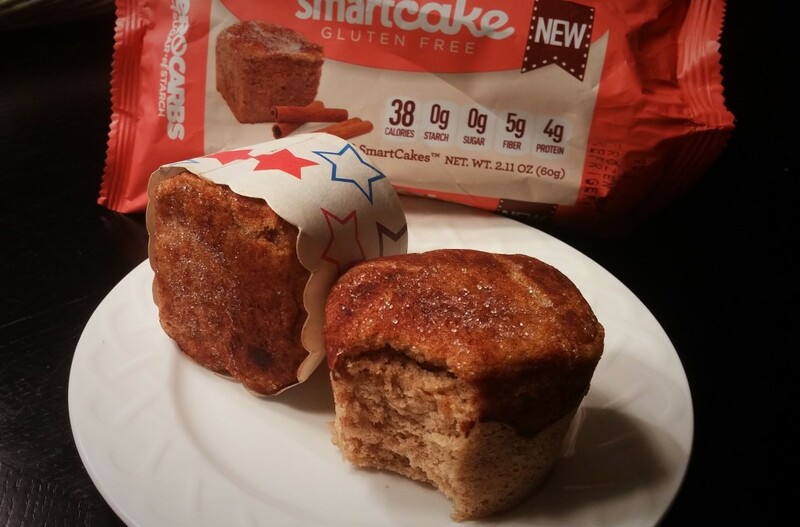 I think this flavor would work well both as a snack/dessert or a treat with your morning coffee, but SmartCakes also come in chocolate and coconut varieties. I’m really looking forward to trying out the other flavors, because you can’t really beat these macros! 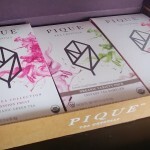 I really liked the additional product details and recipes included in the box, and the discounts definitely add to the value if you plan on buying more of the products you enjoyed. I also really liked that there was a mix of familiar keto snack products/brands like (jerky and Quest bars) alongside some lesser known options like the Adapt Meal and SmartCakes. 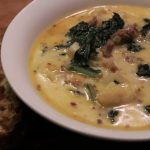 I’m definitely looking forward to my next Keto Krate! 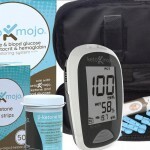 If you want to sign up for the June Keto Krate, subscriptions are still available here. If you are already a subscriber, feel free to share your thoughts on the products in this month’s box in the comments.